At kbc we want increasingly to be engaged in holistic mission. We long to be a church where each person is equipped to share the 'good news' about Jesus, a church that engages with the local community at a number of different levels and a church that is committed to the mission of God in the wider world. 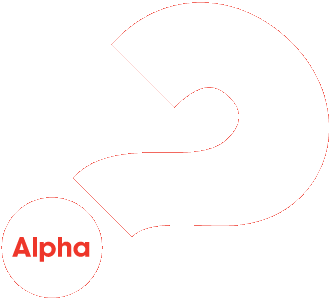 The Alpha Course and the Christianity Explored course are for people who want to explore the Christian faith. The format is an informal evening that starts with refreshments, followed by a DVD, and a discussion time. There are various follow-on groups as well for those who have completed Alpha and want to continue exploring the Christian faith. For more information visit the exploring faith page. Christians Against Poverty (CAP) is a national debt counselling charity that works through local churches to relieve poverty and help people out of debt. kbc offers free debt counselling to people living in our area. Call 0800 328 0006 or visit the CAP website for more information. We also run the CAP Money course and a CAP Job Club. CAP Money is a money management course that teaches people budgeting skills and a simple, cash-based system that really works. For more information or to book a place, go to the CAP Money website. If you are interested in attending the Job Club please contact the church office. 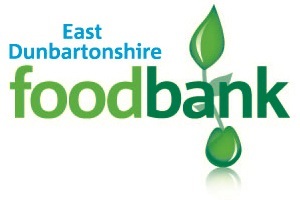 kbc leads a group of churches in running the East Dunbartonshire Foodbank. In partnership with the council and other support organisations and with the support of the Trussell Trust, we seek to provide food to those in our community who need it. For more information visit the Foodbank website. The New Creations group meets on a Friday morning in the upper room at 11am. It is a group for those who have come through significant difficulties in life and are exploring the Christian faith. They also have a drop-in on a Thursday afternoon from 2 - 4pm. The Coffee Shop is open throughout the week. Many people from the wider community come in each day to enjoy the food and coffee. The Eden team is a group of committed Christians who have chosen to live in the Hillhead area of Kirkintilloch, in order to make the love of God and the gospel message known in that community, through their words and actions. The Eden Project is run in partnership with the Message Trust. 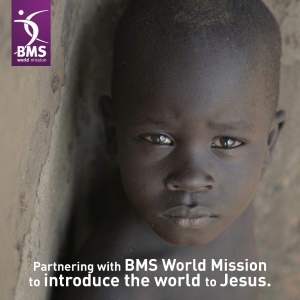 kbc support a number of Christian organisations and people working both in the UK and overseas in countries such as Uganda, Bulgaria, Brazil and South Africa. Through the regional groups, the church keeps in regular contact with these people, supports them in prayer and in some cases provides financial support. The world mission hub has also been able to support a number of our own young people from the church who have taken a gap year to be involved in mission projects run by a variety of organisations. Further information about these organisations and people can be found in the church on our missionary notice board.